Macao Government Tourism Office (MGTO) organized a delegation of Macao’s travel trade to participate in the first edition of China International Import Expo inaugurated in Shanghai yesterday (5 November), together showcasing the East-meets-West cultures, gastronomy, tourism products, facilities and services Macao has to offer, besides highlighting the positioning and qualities of the city as a world centre of tourism and leisure. 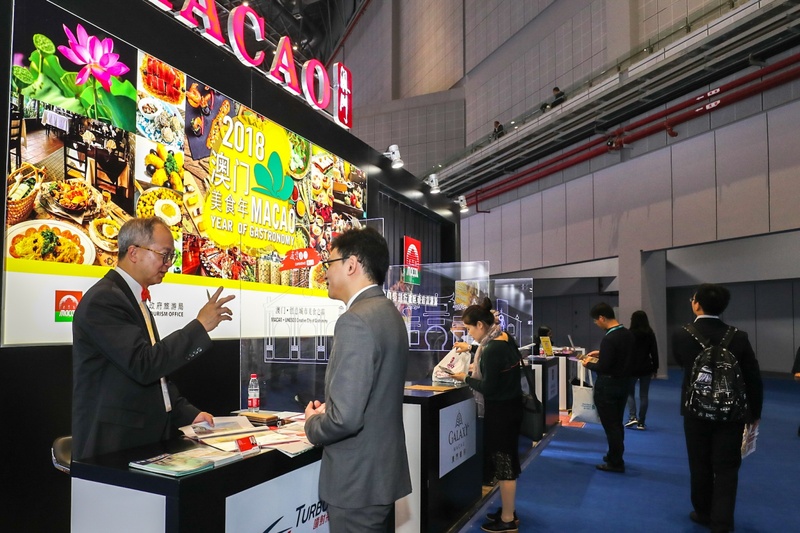 Consisting of an exhibition and a forum, China International Import Expo (CIIE) is the first import-themed mega exhibition at national level in the world. In tandem with the delegation of the Macao SAR Government, several governmental entities also organized their trade delegations to participate in CIIE’s exhibition, leveraging this international platform to manifest Macao’s vision and strengths as “one centre and one platform” while delivering the dedication and support to the Belt and Road development. MGTO set up a booth at the exhibition, while MGTO Director Maria Helena de Senna Fernandes participated in the Forum’s parallel session on the topic “trade and opening”. In the exhibition zone for “trade in services – tourism service”, MGTO runs a 180-square-meter booth themed as “Experience Macao Your Own Style” and invited a total of eight tourism enterprises including hotels, airline and ferry operator from Macao to join together for a showcase of the blend of East and West cultures, gastronomy, tourism products, facilities, festivals, events and services Macao has to offer among other elements. 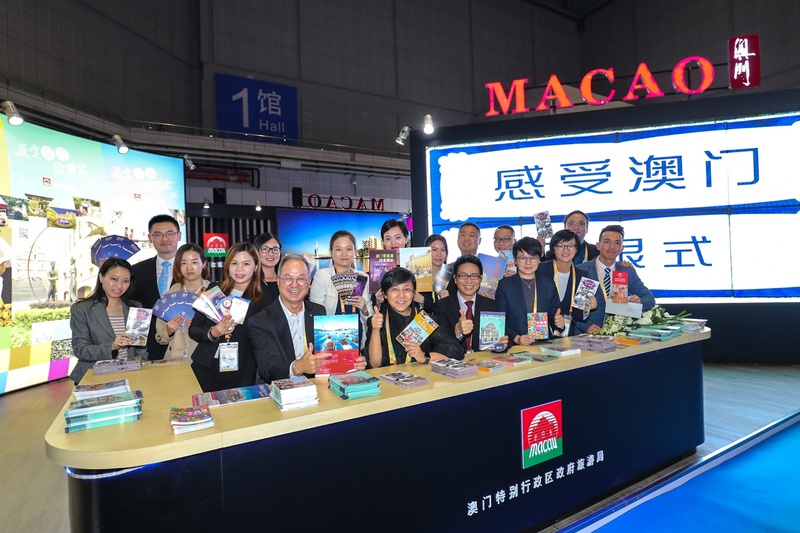 MGTO Director Maria Helena de Senna Fernandes and Deputy Director Cheng Wai Tong visited the booth of MGTO and tourism enterprises and engaged in dialogues with the guests, industry delegates from Macao and other CIIE participants. 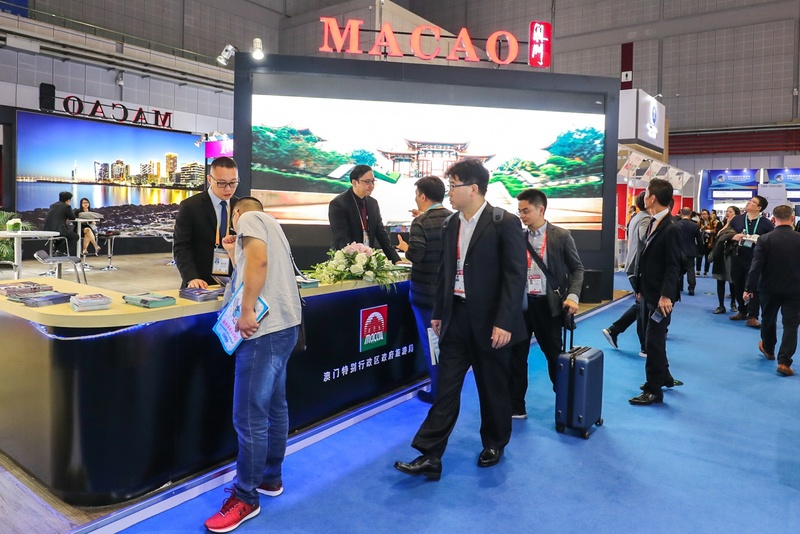 MGTO believes that with the scale and level of CIIE, MGTO can leverage the expo to effectively raise Macao’s international profile and promote Macao’s goal to develop into a world centre of tourism and leisure, besides enhancing exchange and cooperation between Macao’s travel trade and their counterparts in other parts of the world, especially enterprises along the Belt and Road. China International Import Expo is organized by the Ministry of Commerce of the People’s Republic of China and Shanghai Municipal People’s Government in collaboration with the World Trade Organization (WTO), the United Nations Conference on Trade and Development (UNCTAD) and the United Nations Industrial Development Organization (UNIDO). 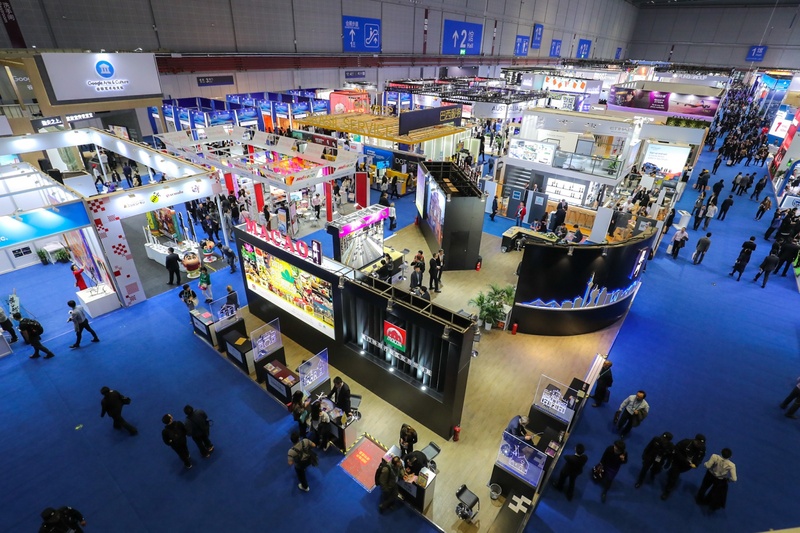 Over 3,000 enterprises from some 130 countries and regions as well as more than 150,000 international and local industry buyers are gathering at the National Exhibition and Convention Center (Shanghai) for this international event.